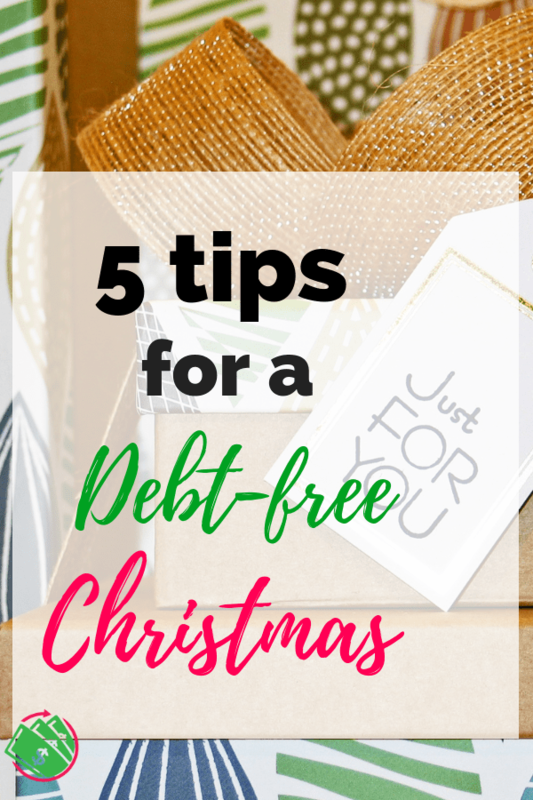 How To Have A Debt-Free Christmas! The busy season is fast approaching and you may already be stressing about how you are going to pay for everything. It’s hard enough month to month and then you add in Thanksgiving, Christmas, and New Years and there just isn’t enough money for everything! Are you already stressing about the credit card bills coming in January? In order to reduce your stress levels for now and come January, it’s important to make a plan. It is possible to have a stress-free and debt-free Christmas. You can enjoy this season without the stress of money. Here are a couple of tips to help you reduce the overwhelm and debt this holiday season. 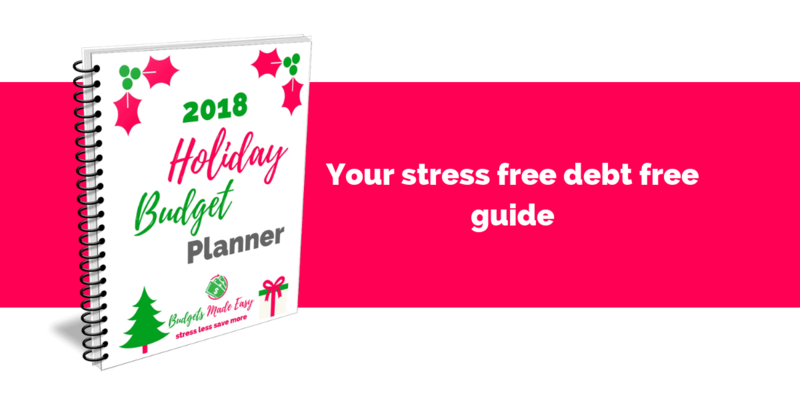 Get your stress-free, debt-free FREE printable guide here. In order to reduce the stress and overwhelm, you must have a plan. Now is the time to make a priority list for your time and money. List the items in order of importance for your family. Go ahead and list everything out that you have to do and that you want to do. Then put them in order of what is the most important to the least important. It is important to write your priorities and goals down so that you can stay focused on them. It’s easy to get sidetracked and feel guilty when you can’t do everything you want. This is why you should prioritize your money and your time during this busy season. It’s too easy to see what everyone else is doing and fall into the comparison trap. Decide now what is important to your family. Go ahead and review your monthly budget and figure out what you have that can go toward the holidays. Then make a budget for each holiday. Remember to make a zero-based budget and put every dollar to work for you. Some other things to consider in your general budget during this time is that it is cold and flu season. 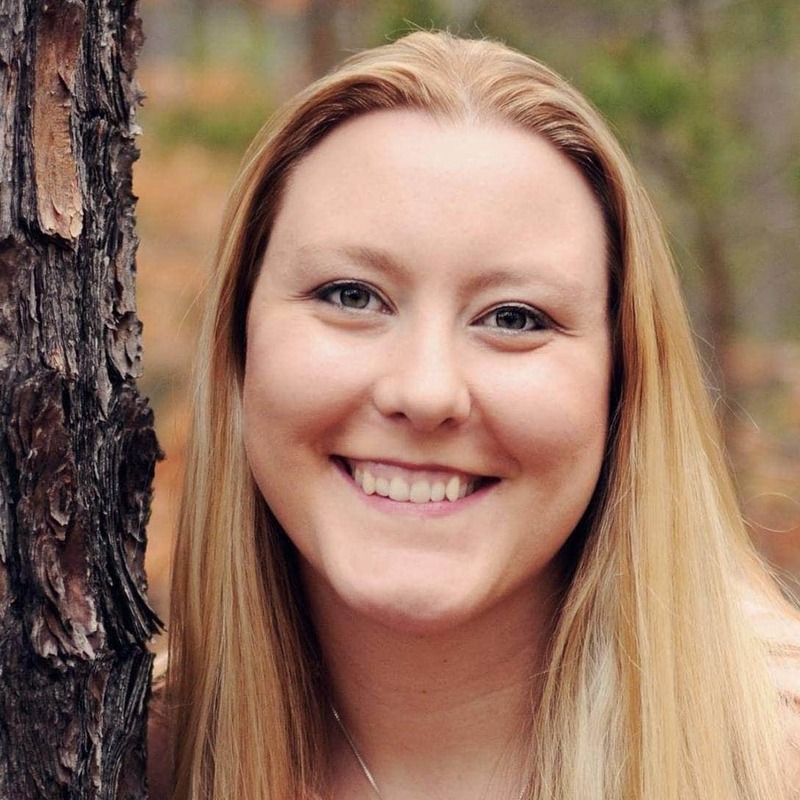 Be sure to include a medical fund if you don’t have a HSA or FSA. You can even make your monthly budget, a holiday budget, then a budget for each line item. I even break down my gift budget into a budget for each person or family. Now that you have your list of priorities and your budget, now figure out what you can afford to do. Be sure to budget enough for the most important things. Make your way down the list until you are out of money. If you don’t have the budget for something, decide that now as a family. Let your family know that this year, you won’t be doing xyz. You may not have enough money to do everything on your list. This is why you have to prioritize the list and your budget. Go ahead and let your immediately family and extended family know not to expect something if it’s not in the budget. If you are expected to travel to see family every year and can’t afford it this year, let them know. If your kids expect a certain gift or amount of gifts, explain to them what the budget is and ask them what they want that is in the budget. It is important for kids to learn at an early age how to manage money. It doesn’t have to be a bad thing. Explain to them that certain things cost more than others and have them decide what is a priority for them. If you need extra money, think of some ways you can find some between now and Christmas. Make a list of things you can sell. Now is a great time to clean out and sell kid toys and clothes. People are looking for good deals and it will sell quickly right now, especially for little kid and baby items. You can also make a list of ways to earn extra money, like making things or doing odd jobs. Even if you aren’t a creative person, you can make things like gift baskets fairly cheaply. I’ve seen candy baskets for teacher gifts that are very popular. You can make some money and help people give a creative gift for others. You can also think of part-time seasonal jobs. This could include cleaning houses, putting up Christmas decorations, waiting tables, or retail jobs. Most retail stores hire seasonal workers. If you want to have a debt-free Christmas, you can save money by thinking of creative gift giving ideas. You can suggest to your family to only buy for the children. You could also see if the adults want to make gift giving a game. There are lots of games where you can bring one male gift and one female gift. It’s actually a lot of fun and way more memorable than giving everyone a gift. You can also do family gifts to save money compared to giving everyone a gift. You can also find cheap gifts for men and women on Amazon. Frugal Christmas Gift Ideas For Women For Under $20! Not all traditions have to cost money. There are free and cheap things to do that make way more memories than spending a ton of money. My favorite thing as a kid was driving around looking at Christmas decorations. You can still do that and your kids will love it. You can go through drive through lights places and some are pretty cheap. However, some are not. Check around for prices and if it’s not in the budget, just drive around town. You don’t have to pay to see Christmas lights. Check your local town’s Facebook page for events as well. There are usually local free things to do through the parks and recreation department and library. Remember during this stressful time of the year that it is not meant to be stressful. It should be a time for celebration and family. If something is stressing you out, cut it out. You do not have to continue traditions that leave you stressed, broke, and overwhelmed. Spend time with your family and reflect on the meaning of Christmas, gift giving, and holiday traditions. Heck, even start new traditions that don’t cost money. There are even free printable activities and ideas that will help you keep the kids occupied without spending money. Remember what this time of the year meant to you as a child and focus on what is most important to you and your family. 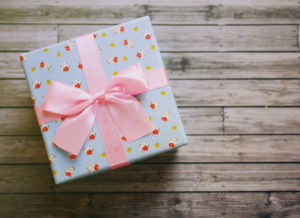 « 20 Family Gift Ideas the Whole Family will LOVE!